Welcome to the Biomedical Optics Laboratory website. 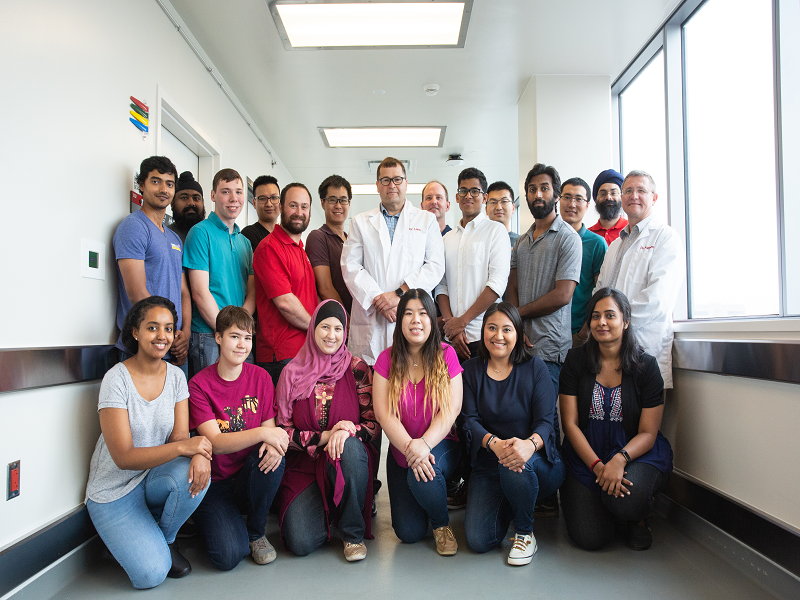 The Biomedical Optics Laboratory is located within the Department of Biomedical Engineering at the University of Houston (UH). The research activities of the laboratory, under the direction of Dr. Kirill Larin, concern the development of new methods for tissue functional imaging (based on Optical Coherence Tomography) and protein biosensing (based on nanooptics). Over the past few years the laboratory has grown in size, both in square footage and students. The Biomedical Optics Laboratory is a place of knowledge, curiousity, advancements, and an overall enjoyment in learning new ideas each and every day.